Recent advances in the field of e-learning are focused on constructivist teaching methods that encourage student-centered educational process in which teacher plays the role of a facilitator and mediator. The employment of cloud computing applications enables students to, regardless of space and time, collaborate, learn from each other, exchange ideas and different digital resources, and build knowledge within set educational goals. One of the key prerequisites for successful integration of novel technologies in higher education processes is their adoption by students. 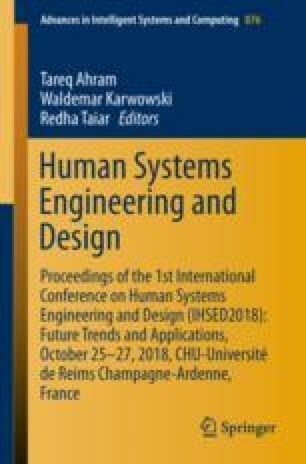 This paper examines an interplay among UTAUT model constituents and following facets of privacy: concerns, risks, and control. The validity and reliability of the proposed research framework and associated hypotheses were examined by means of the partial least squares (PLS) structural equation modelling (SEM) technique. Implications for both researchers and practitioners are presented and discussed.